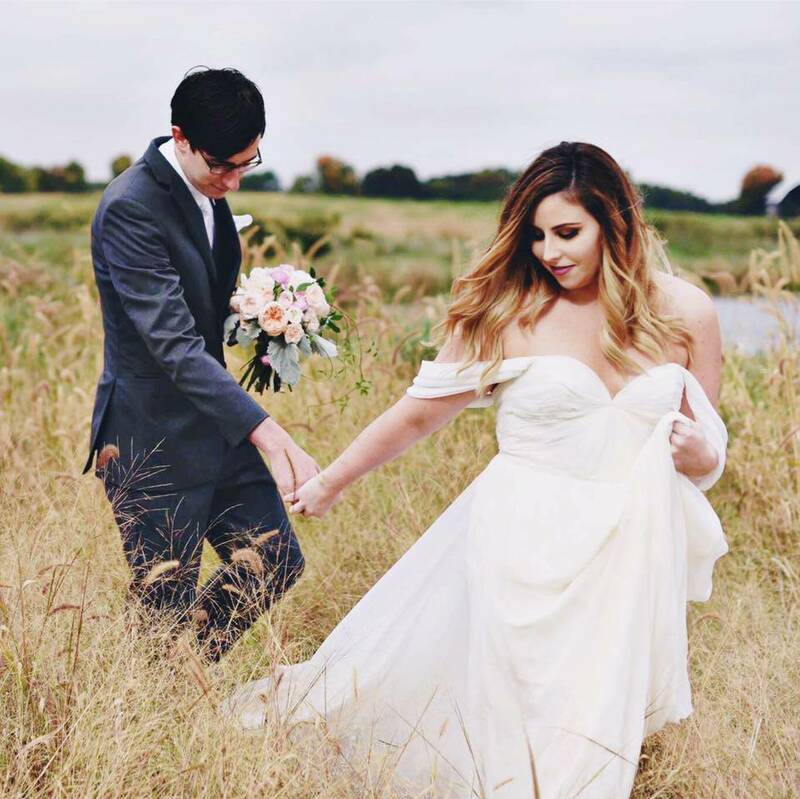 Curated by Carly: All That JAS Giveaway! Just in time for back-to-school and recruitment! I've partnered with North Carolina company All That JAS for a great giveaway where one lucky winner will win their choice of Greek-lettered OR monogrammed tee! I've been an All That JAS customer ever since I joined my sorority freshman year. In fact, I ordered my very first Greek-lettered shirt from All That Jas! My parents also gave me two All That JAS Greek-lettered sweatshirts for Christmas a few years ago that I absolutely love (I would post photos of the lettered apparel they've made for me, but I'm currently disaffiliated from my sorority for fall recruitment)! Based out of Elon, NC, All that JAS creates high-quality applique Greek-lettered shirts, and although I've never purchased a monogrammed tee, I'm sure they are superb as well. They have an array of fabric options to create the perfect combination for your lettered shirt, even designer fabrics from Lilly Pulitzer, Vineyard Vines, and Vera Bradley! See all their fabrics here. All That Jas also has a great selection of Greek gifts, paddle supplies, Greek jewelry, and Lilly Pulitzer accessories. I love their gift packages - perfect for Big/Little reveal! Visit their site to see all they have to offer! 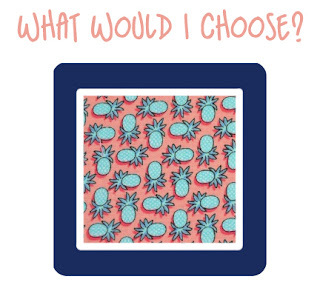 If I could win my own giveaway, I'd choose a navy tee with Vineyard Vines "Pink Pineapple" Greek letters with a white border! I'll treat myself to this once I'm re-affiliated with my sorority! Enter this giveaway using Rafflecopter by signing in with Facebook or using your email. Don't worry - Rafflecopter won't post to your Facebook wall or access your information. Love this giveaway! I need another monogrammed shirt to wear to class! Love this! I would choose a monogrammed shirt. Can never have too many of those! I would choose the monogram since I'm not in a sorority yet! This coming semester!! I would choose the monogram since I'm rushing this coming semester! I would love a greek lettered shirt! I would definitely get a monogrammed tee!! I love All that JAS so I would love to win a monogram tshirt(I'm an alum of my sorority so I can't justify another letter shirt). All of my letter shirts are from All that JAS and I have used them in getting gifts for my littles and grandlittles. They are such a sweet company. I would choose a sorority tee. A sister is coming to Germany in September and we both talked about wearing letters to spot each other more easily in the crowd, then realized that neither of us has letters that are in great shape. I didn't get to go to a big school or have the opportunity to join a sorority, so I would do the monogram tee. Love this giveaway! I'm planning on rushing this fall so I don't have any sorority letters yet. A monogram t-shirt is just as cute though! I would get a monogram tee. I am so obsessed with monograms right now! I'd love a monogram! I am a member of a sorority, but have recently become obsessed with monogramming everything! I would get a monogram tee. Definitely a lettered shirt! You can never have enough! I honestly don't know! I would probably go for the monogram because I am an alum of my sorority as of now. So sad - but love this give away! thats such a hard decision but probably a monogrammed one! I would pick a monogram tee, so adorable! I would pick the monogram tee - they're so cute!! I think I would select the monogram tee, as I've already graduated. I still wear my letters frequently as an active alumna, but I feel the monogram is more appropriate for my current life. 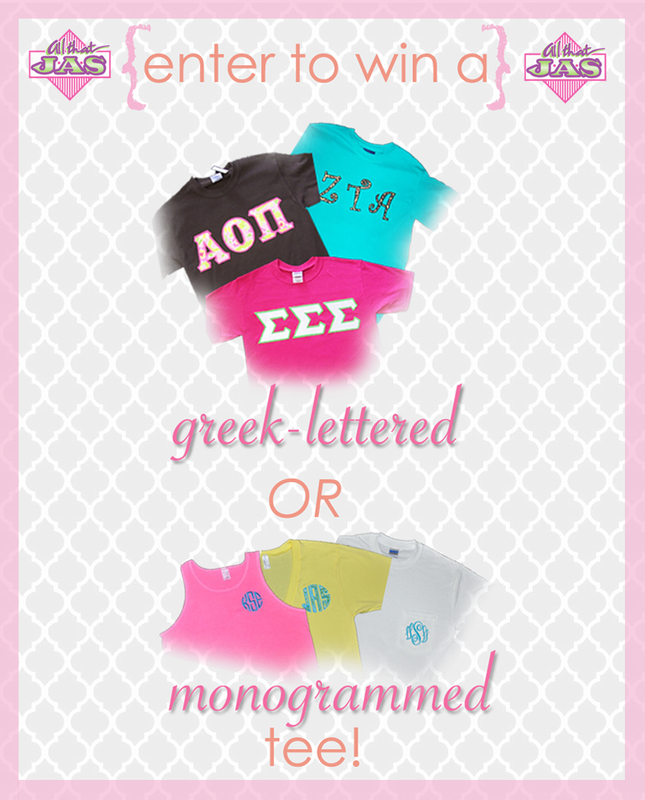 I would definitely choose the monogrammed tee! Mono tee! Love them, can't have too many! Mono tee! can't have too many! I would choose a greek lettered tee!! I would choose a greek letter tee! I would choose a monogrammed tee since I just went alum! I love this! Since I'm a recent alumna of my chapter, I'd go with monogrammed! I would choose the lettered tee. I am disaffiliated from my sorority for recruitment, so it would be awesome to have a new lettered shirt to "run home" in on bid day. I love anything monogrammed but I also love those Lilly letter shirts!! I already have a vineyard vines letter shirt! But it would be tough to choose which one! I would choose the lettered tee. I don't have one yet and I want one to finally wear after recruitment! I'd love the monogrammed tee! Ah I can't decide! I absolutley love the monograms, but I think I'm gonna have to go with the Greek Letters! Theta Phi till I die! I would choose a monogram tee! I would choose a monogram tee, I'm a newlywed and love showing off my new monogram! I would choose a monogram tee. I would wear it around school and to lacrosse! So absolutely adorable. Since I have so many sorority shirts, I think I would pick a monogram tee! It would be perfect to wear to school or even to brunch! since I practically live in Tri Delta tshirts I would pick a monogrammed one! I love the monogrammed tee! I would definitely get an AGD shirt!